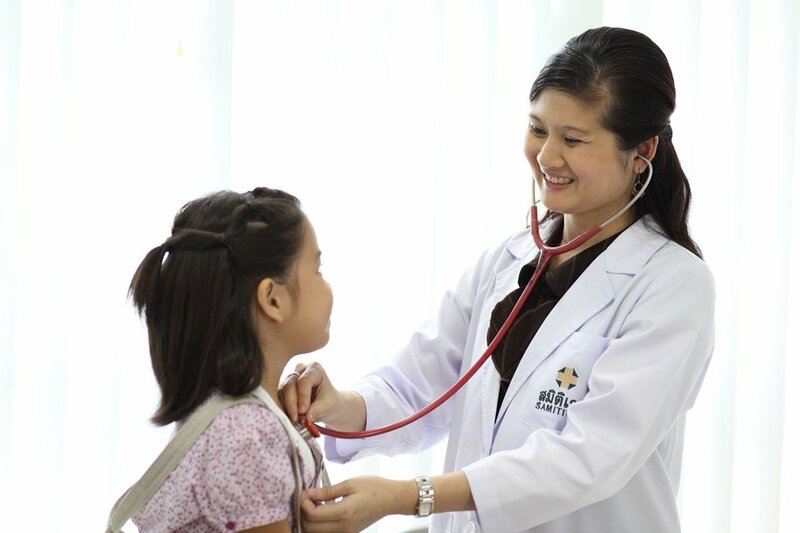 As one of the leading providers of pediatric care in Thailand, we have over 140 certified pediatricians, including specialists across every medical field. We are proud to offer infants, young children and teenagers the same level of high-quality treatment that we offer adults. From premature babies weighing 500 grams to regularly managing preterm babies born at only 28 weeks-old, our world class experts provide effective treatment. With our personalized care, state-of-the-art technology and intensive 24-hour care, premature infants with severe conditions can grow into healthy and happy children. 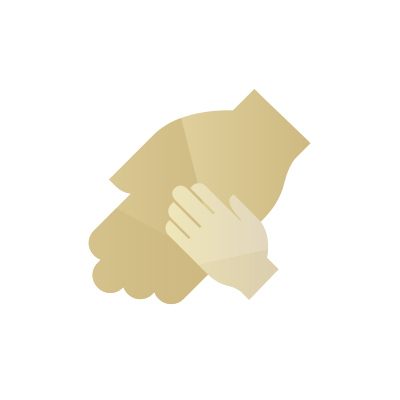 Our experienced physicians, nurses and pediatricians are always on hand to ensure that our patients receive the immediate care and support they need.